A very Merry Christmas to all our clients, new and not so new! We hope you’re enjoying your furniture and thanks for choosing Titchmarsh & Goodwin. Our Christmas opening times are as follows: December 24th-January 3rd, we’re mainly closed, but will be answering email enquiries. 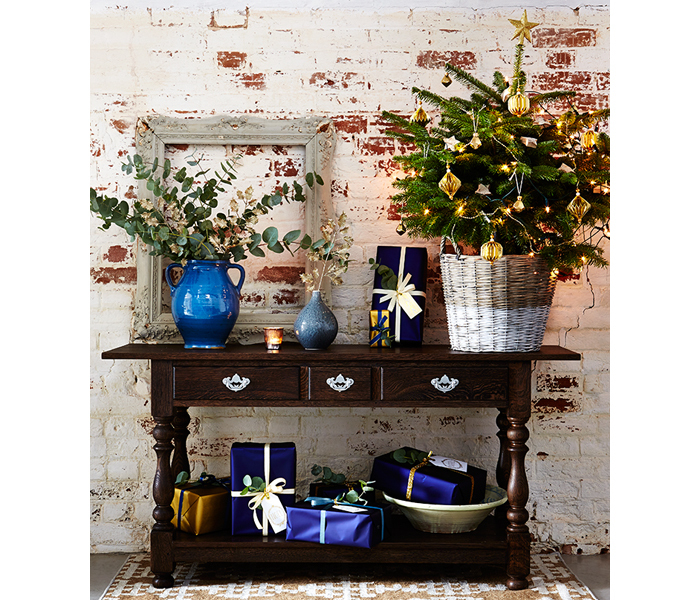 Our Winter Sale starts on December 28th, when we’ll be taking 25 per cent off all newly commissioned pieces of furniture. Plus, we’ll be adding stock items to our offers page throughout the month of January. Keep an eye on our offers page or sign up to our newsletter to be the first to know when offers go live.